Aprende el horóscopo! Learn the Spanish horoscope. If you are learning Spanish you will need to be able to read the horóscopo español. Check below for the translations of the words and some 'horoscope-type' vocabulary. Please use the link to don Quijote to view your horoscope. The words of the Spanish horoscope are all very similar to their English counterparts, with only a few exceptions. Aries in Spanish is Aries. 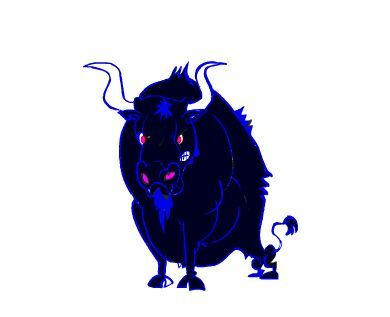 Taurus in Spanish is Tauro. Gemini in Spanish is Géminis. Leo in Spanish is Leo. Virgo in Spanish is Virgo. Cancer in Spanish is Cáncer. Libra in Spanish is Libra. Sagitarrius in Spanish is Sagitario. Capricorn in Spanish is Capricornio. Aquarius in Spanish is Acuario. Pisces in Spanish is Piscis. The Spanish word for: horoscope is el horóscopo. You can now superlearn Spanish words like those in the list below at rates exceeding 200 words a day with modern memory techniques! It is not hard when you know how. - ram in Spanish is el carnero. - bull in Spanish is el toro. - twin in Spanish is el gemelo. - crab in Spanish is el crangrejo. - lion in Spanish is el león. - virgin in Spanish is a virgen. - the (Blessed) Virgin Mary - la (Santísima) Virgen Mary. - scales (for weighing things) are las balanzas. - the Spanish word for scorpion is un escorpión and also un alacrán. - the word for archer in Spanish is un arquero or una arquera (feminine). - water in Spanish is el agua. Now you know the Spanish Horoscope click here for more Spanish lessons.